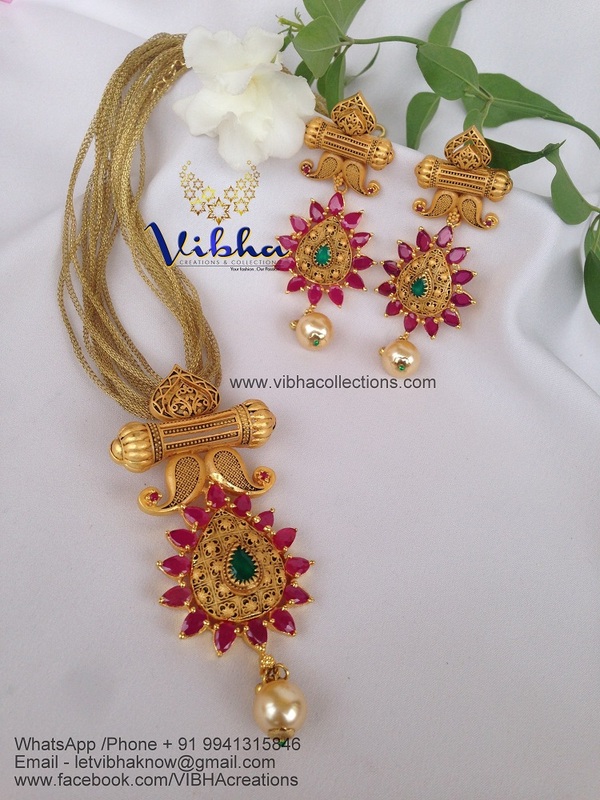 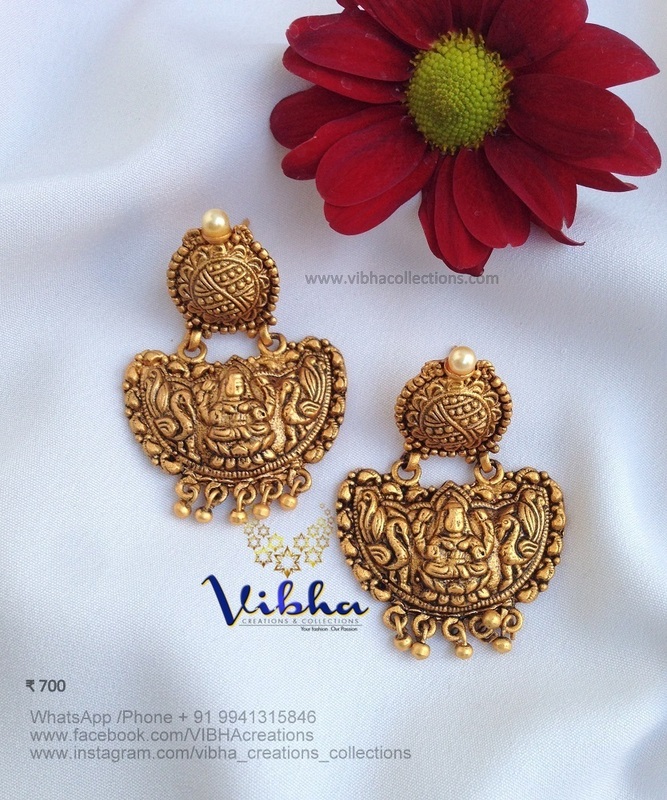 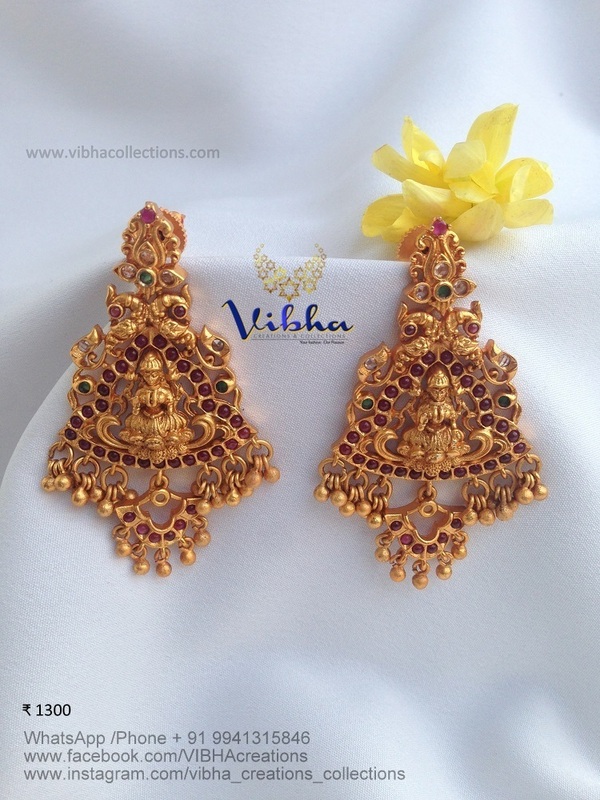 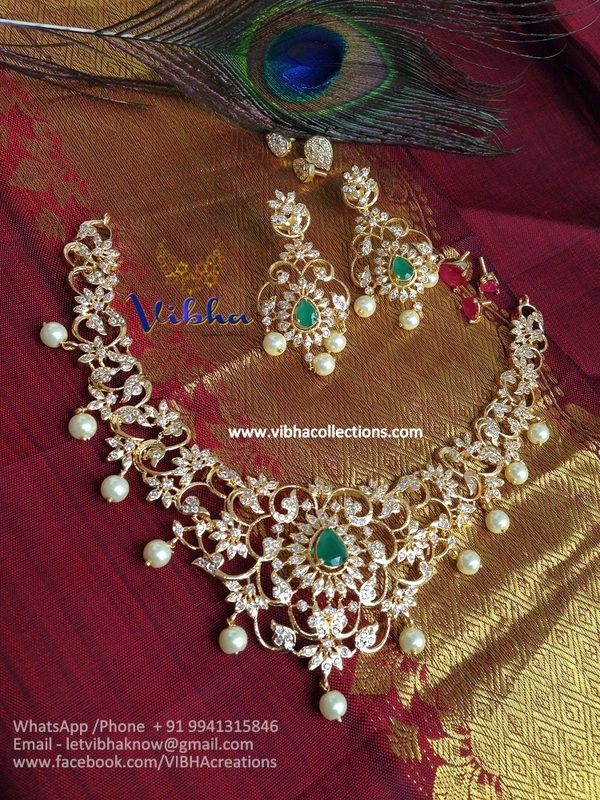 Vibha Creations and collections is your dream stop for all the designs that you ever imagined and all those fascinating pieces that you ever wanted. 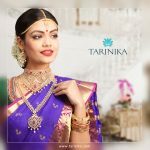 The brand offers the intriguingly unique blend of fashion, design, and tradition. 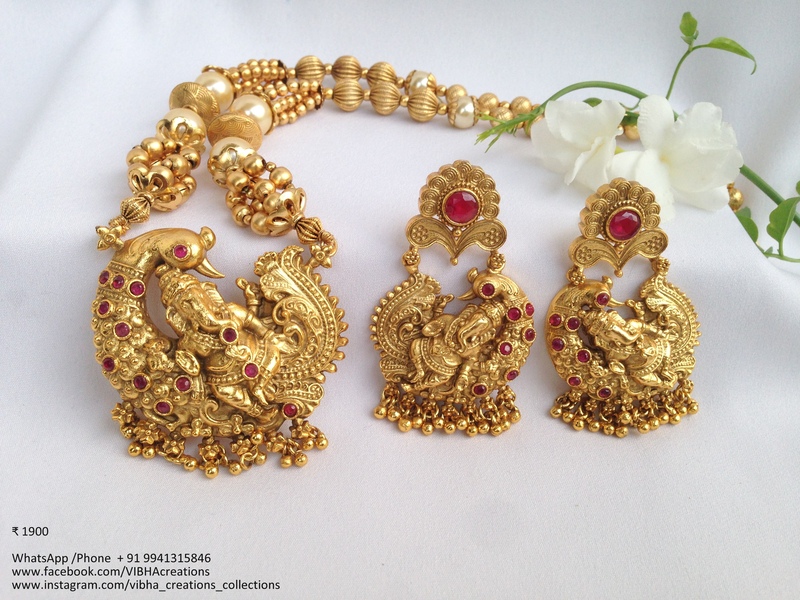 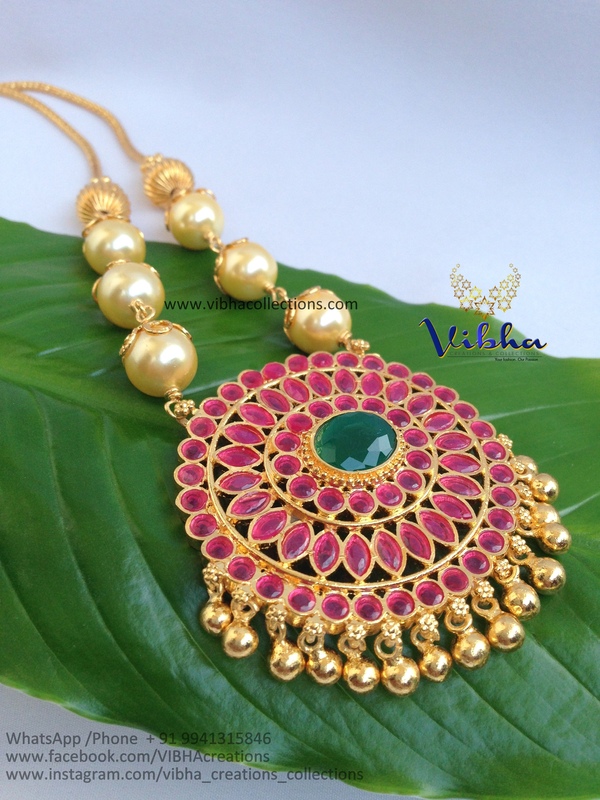 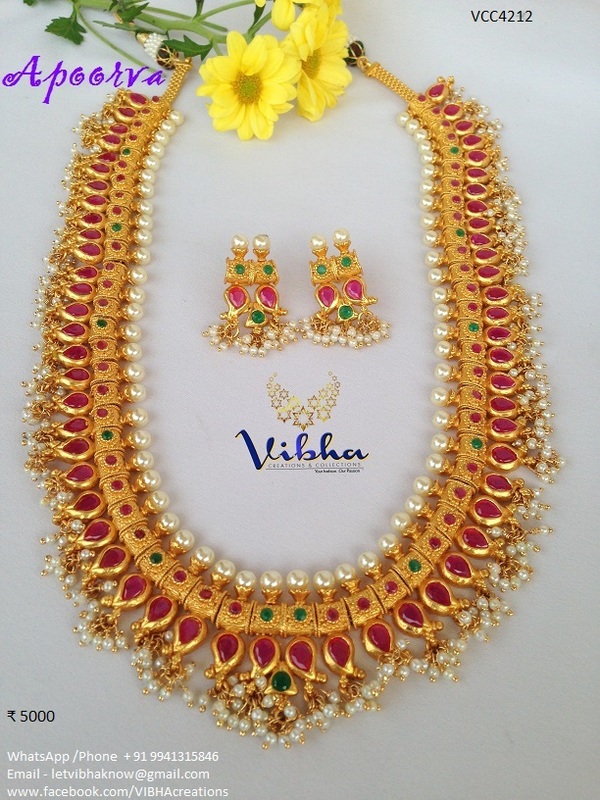 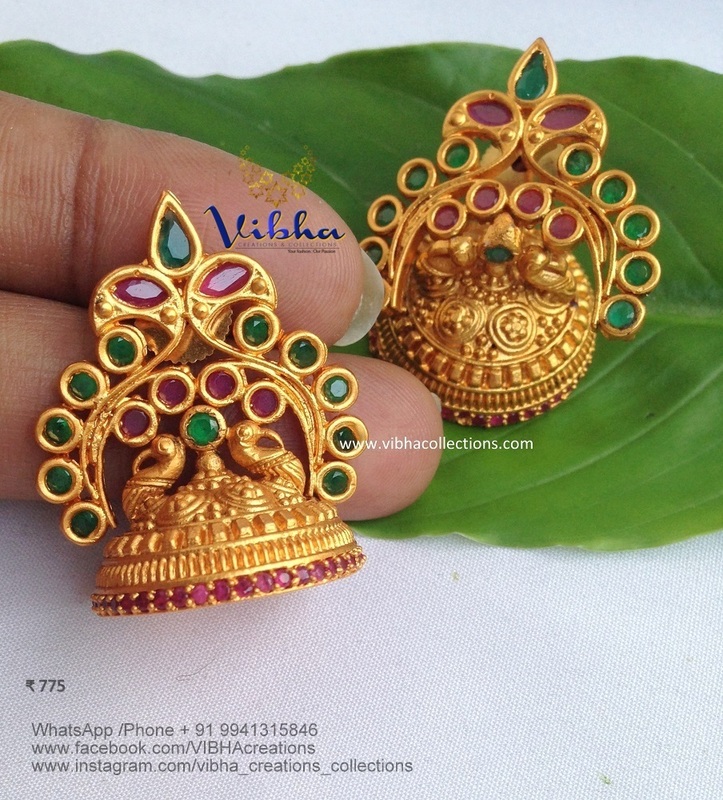 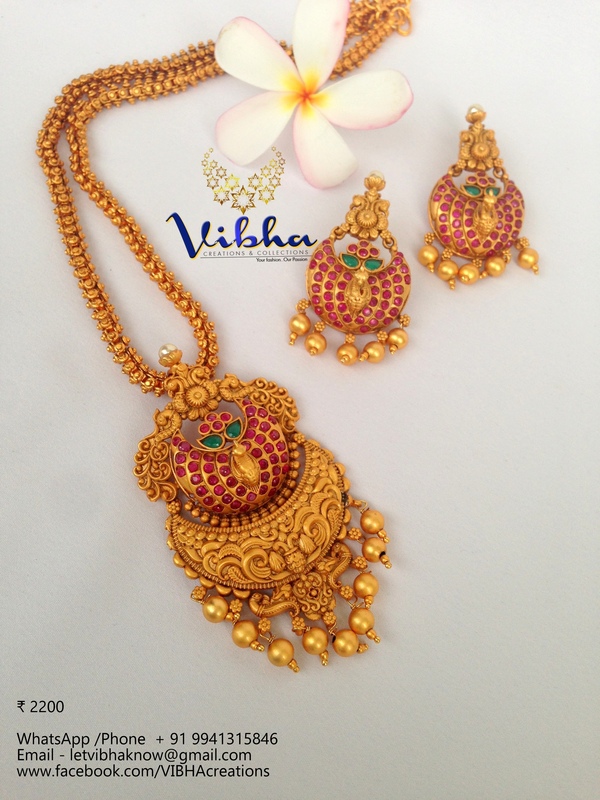 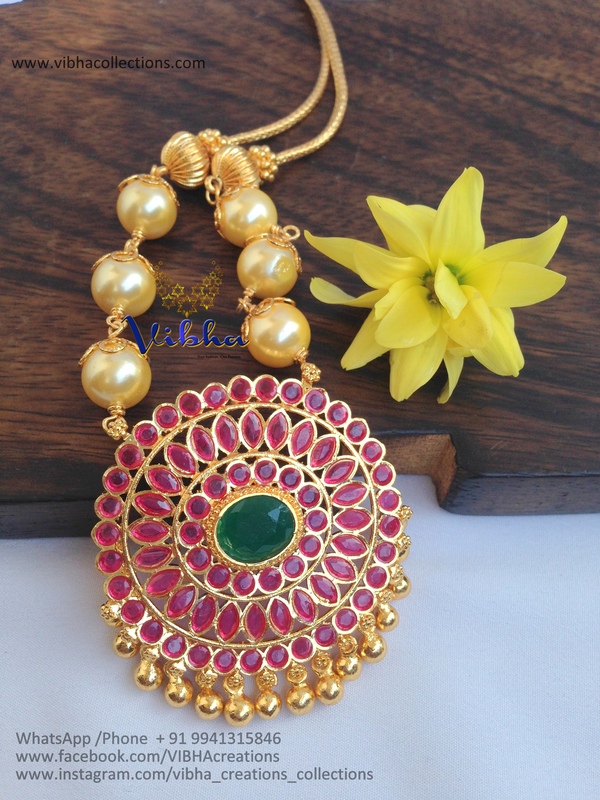 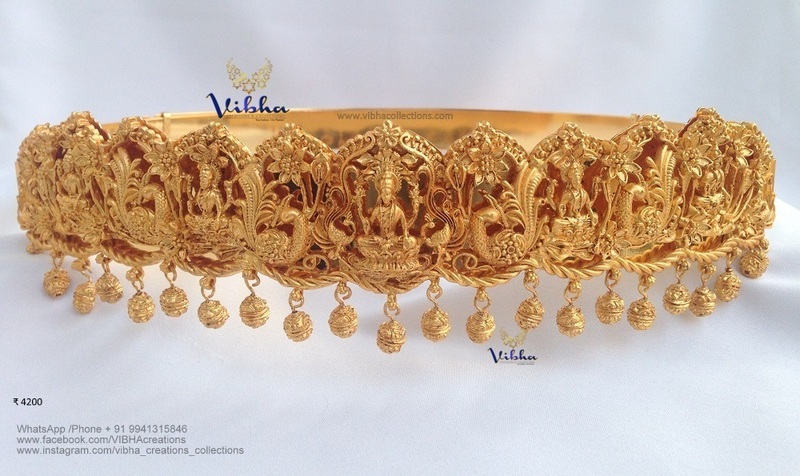 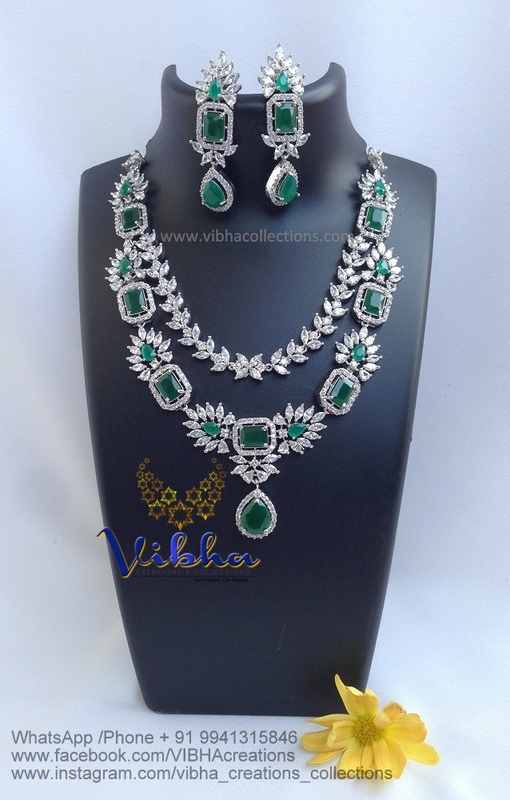 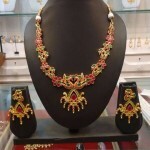 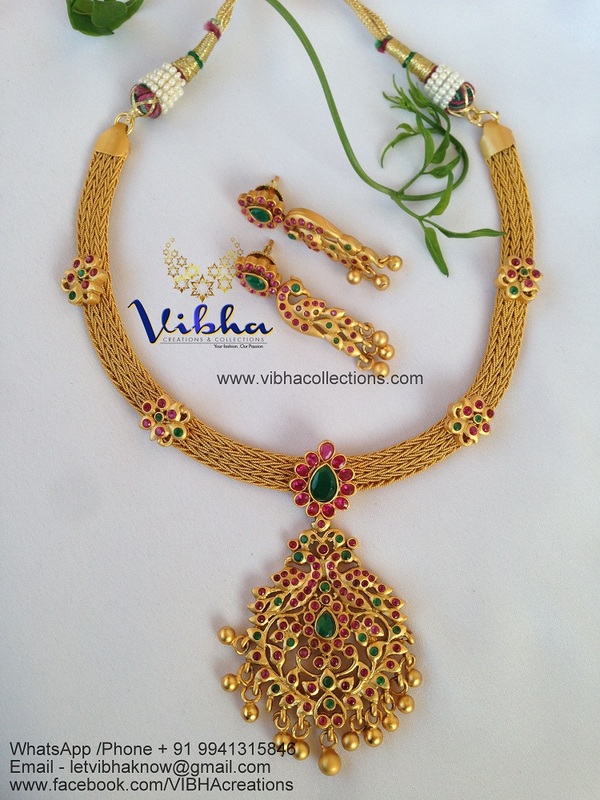 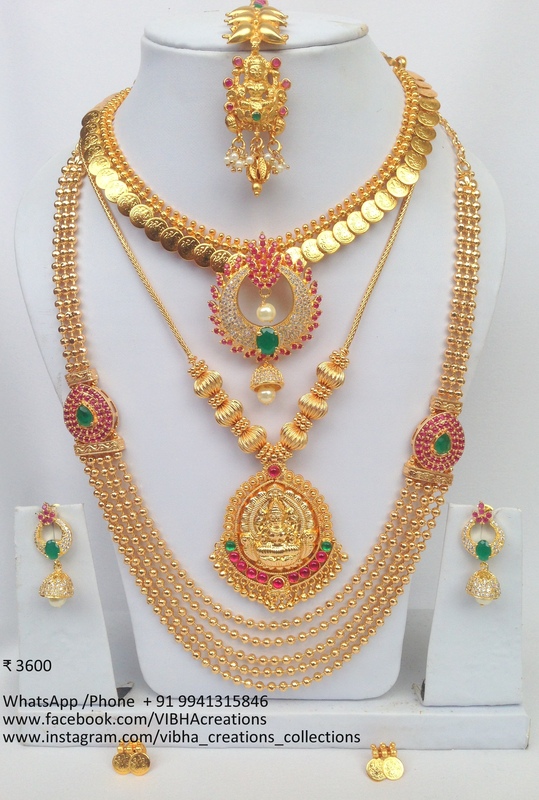 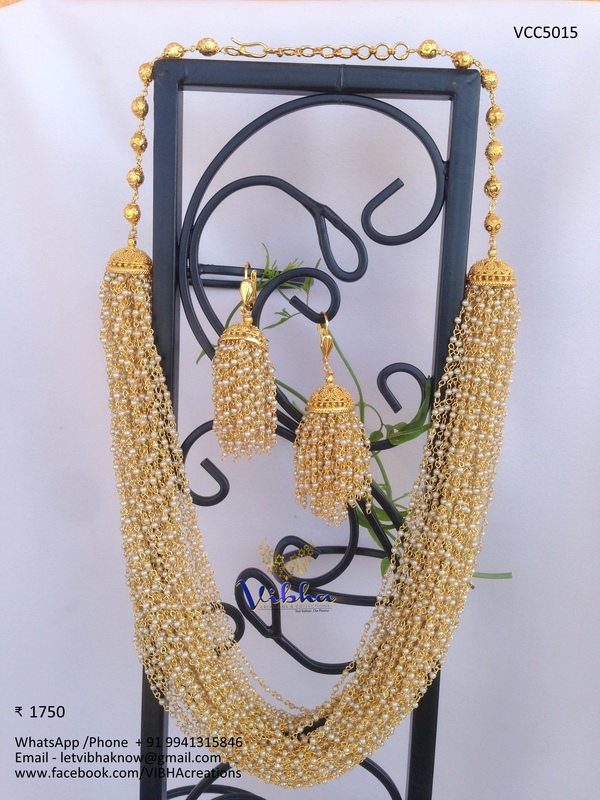 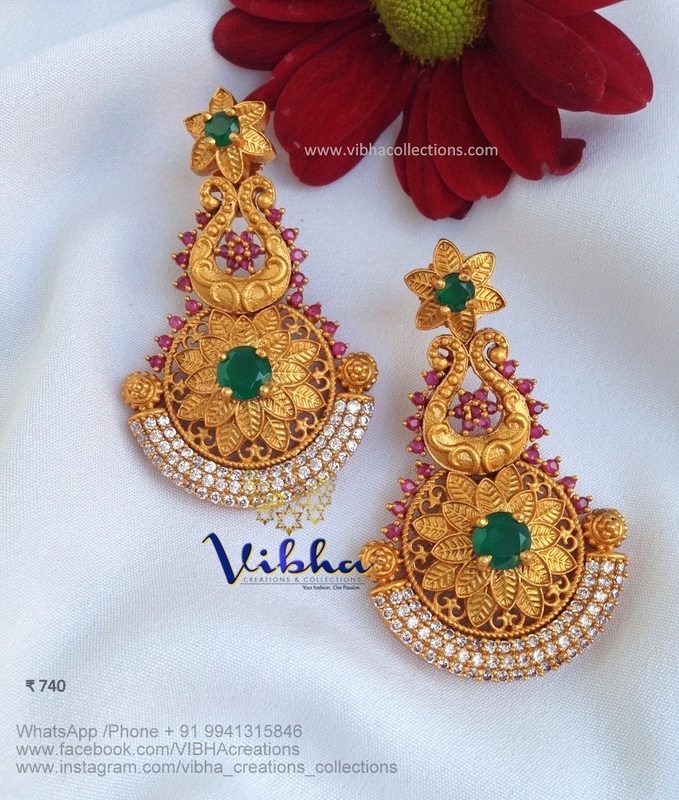 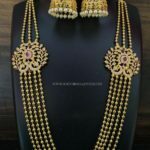 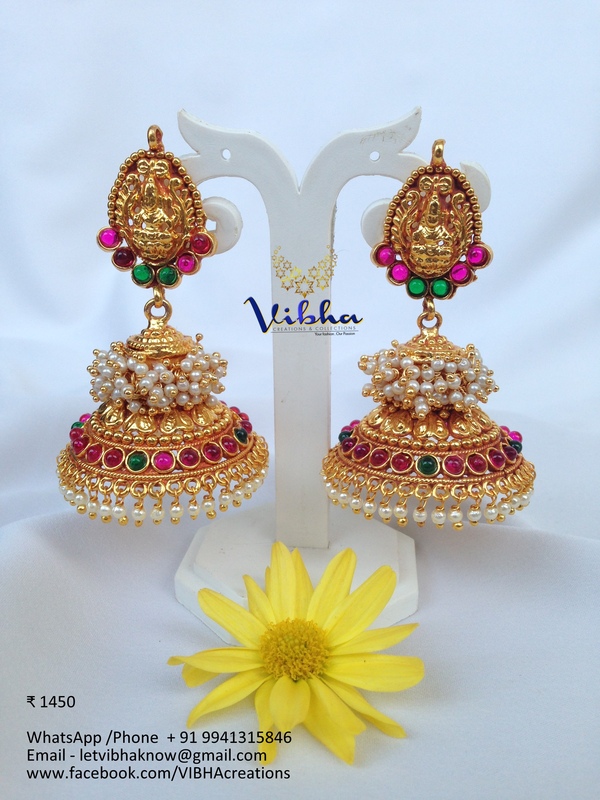 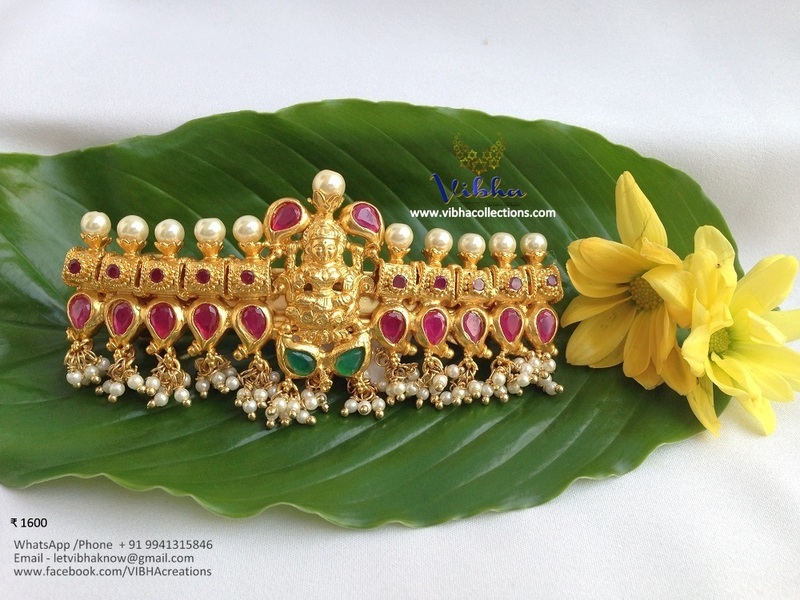 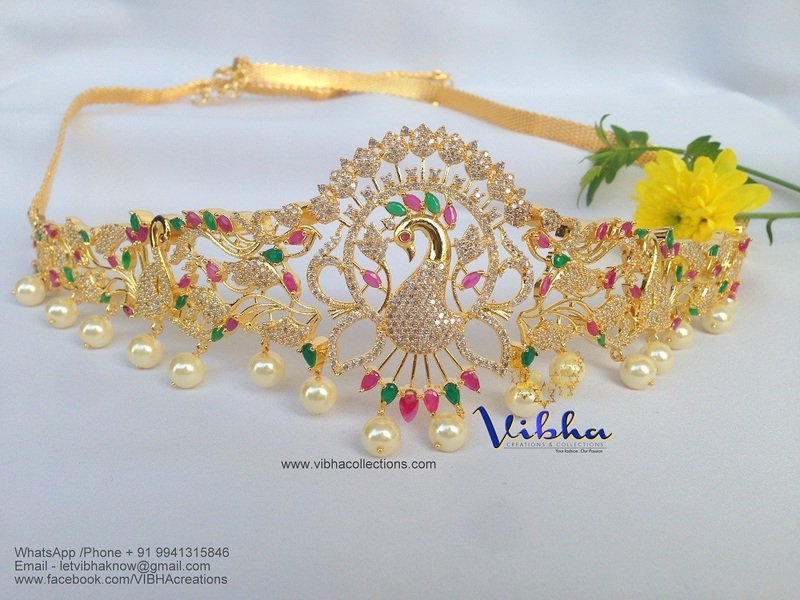 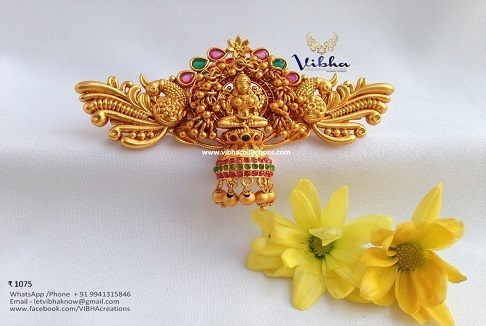 ‘Vibha Creations and Collections’ has been in the online jewelry business since past four years and is one of the most sought-after brands in the artificial jewelry market. 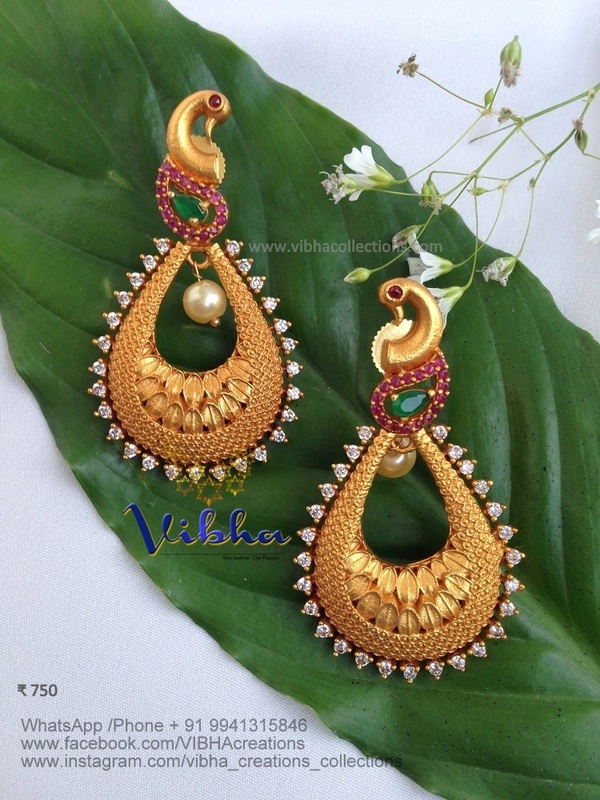 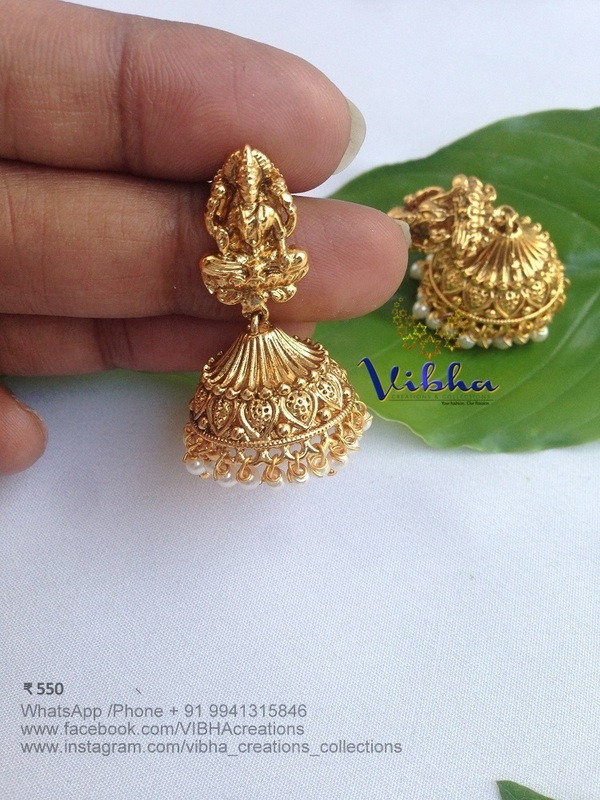 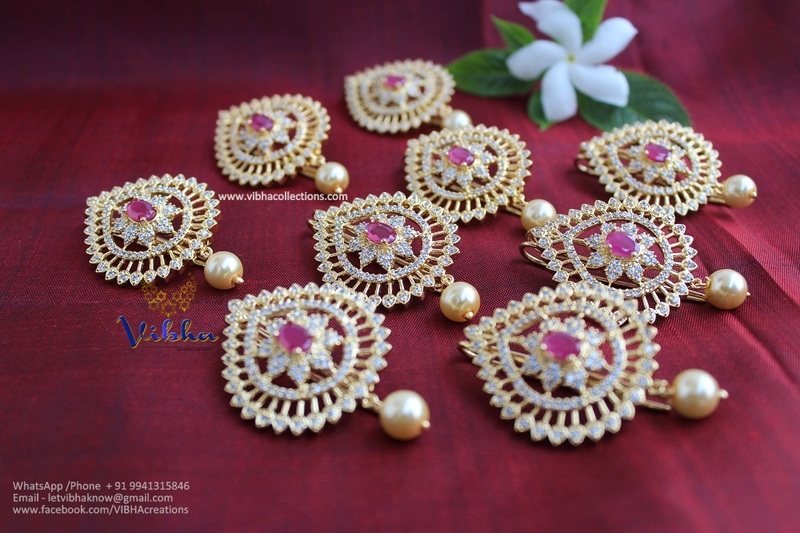 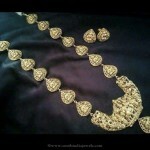 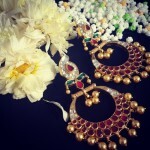 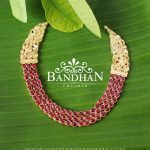 So, whether you look for imitation temple jewelry, the unique Goothapoosalu designs from the south or our much sought-after Mughal designs like the Chand bali, Vibha aims to transport your thoughts immediately within the culture. 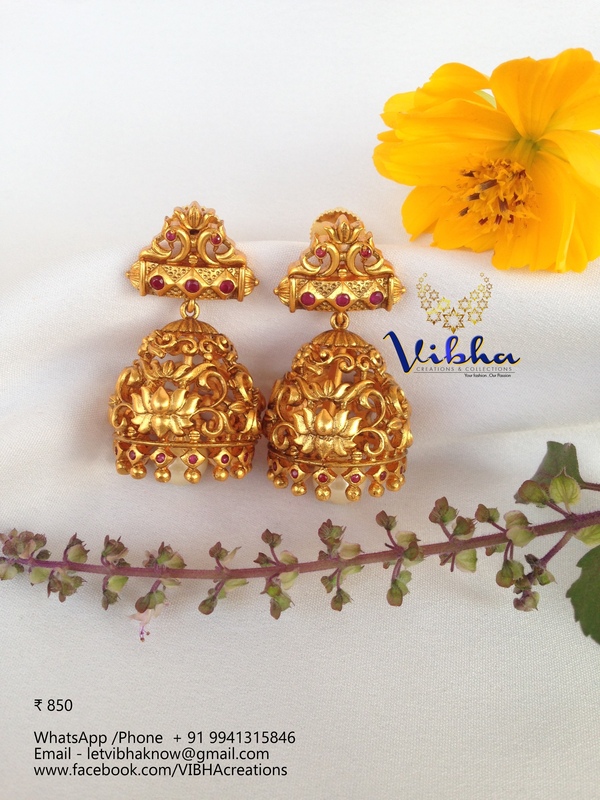 All you need is to dream about a piece, and you’ll find it in Vibha within the comforts of your pocket. 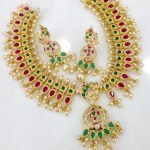 Now scroll down to check some amazing jewellery collections from this reputed brand.